Famous landmarks in Monaco are the Grand Casino, Royal Palace, Monaco Aquarium and Hotel de Paris. Other popular attractions include the Botanical Garden, Jardin Exotique, yacht harbor and the Larvotto Beaches. 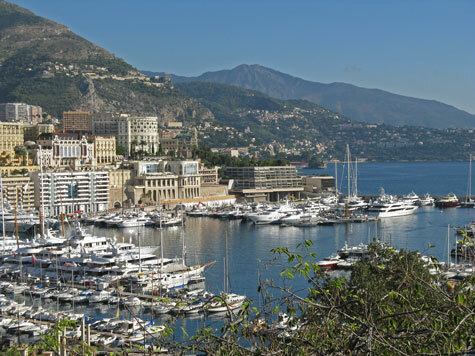 Excellent hotels can be found in Monte Carlo, Monaco-Ville and near the Cote d'Azur Airport. Frequent rail and bus service connects the Principality of Monaco with Nice France and vicinity.